After the workout, we will stick around to have some fun in the sun where all are encouraged to join us with their friends and family. 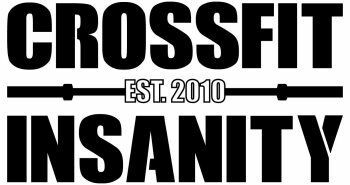 2) Reminder: We have changed the 9-11am Open Gym to a 1 hour Coached CrossFit Class at 9am. Therefore, the New Sunday Hours are from 9am - 10am only.